Whether you’re building your ideal home or remodeling your current abode, one-of-a-kind inspiration for stunning, unique and ultra-livable luxury bedroom designs is hard to come by. Unless you know where to look. As can be seen in the portfolio section of our website, Phil Kean Design Group has extensive experience creating dream-worthy bedroom and master suite designs. How does our team put forth award-winning work time and time again? It’s all in the process. 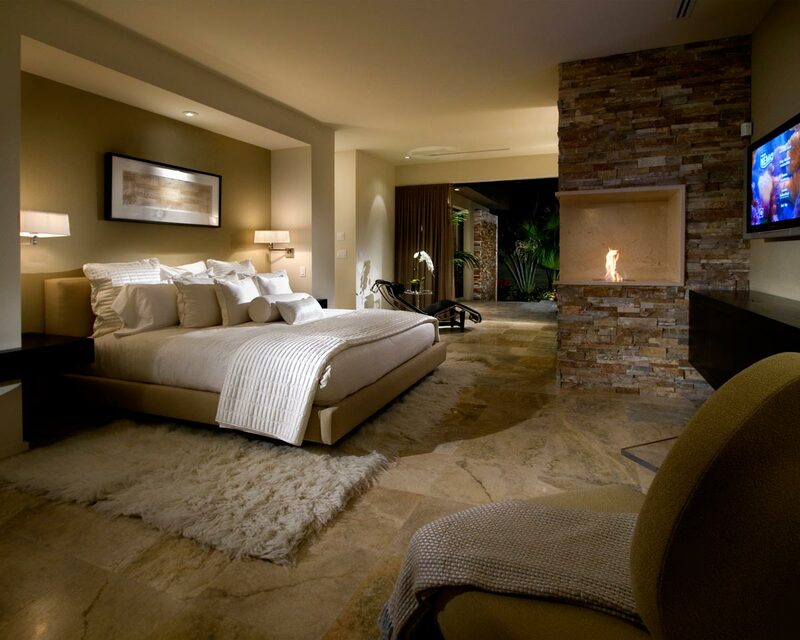 From the mountaintops to lakefront builds, the bedroom design results of that philosophy are undeniably spectacular. 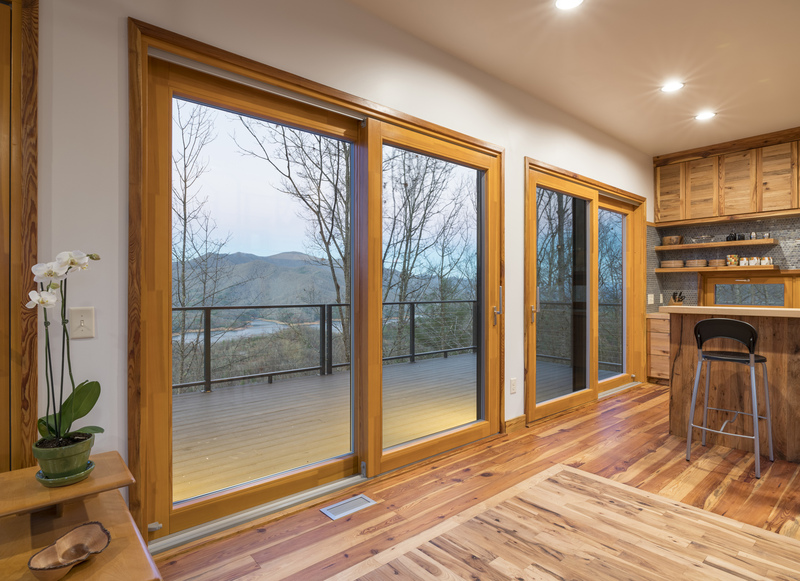 For the owners of a mountaintop contemporary home, the master-suite encompasses vistas of the Blue Ridge and Smoky mountains. Floor to ceiling low-e windows and doors were used to bring a panorama of the ranges, treetops and sky seamlessly into the experience of the room. For a custom lakefront home in Florida, the unique bedroom design lets the owners wake up feeling like they are floating amidst the lake views outside. Adding a library space may be appropriate for those who love to retire to the boudoir for an evening with a good novel, while the latest audio/video technologies might be more enthralling for movie lovers. When it comes to creating one-of-a-kind bedroom spaces, it’s all in the personal touches. For private romantic breakfasts on the master-suite lanai, site the room overlooking the pool but not the rest of the home. To create a spa feeling, inspiration can be found in the bedroom designs that flow seamlessly into PKDG’s breathtaking master baths—especially those that blur the lines between indoor and outdoor living.